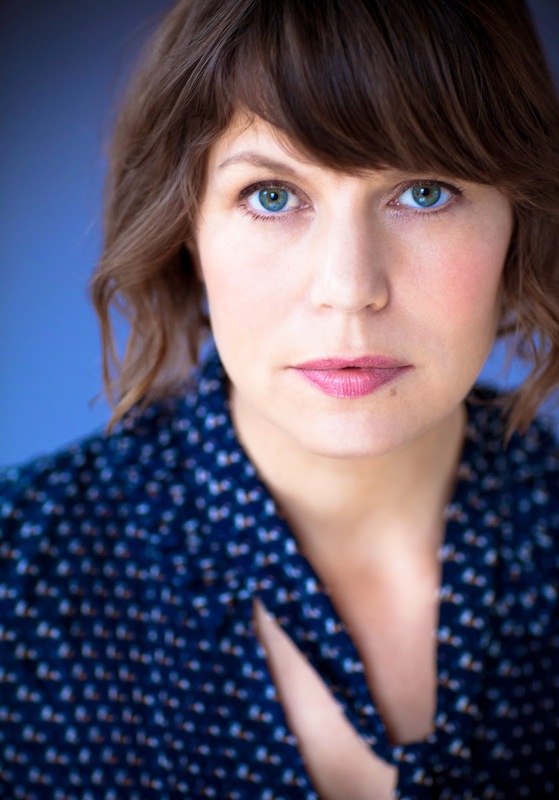 KBR is delighted to welcome E. Lockhart, as part of her blog tour for her new book We Were Liars. She's also the first author to tackle our 10 Quirky Questions! I make very creative birthday cakes using a lot of food coloring. Uriah Heep from David Copperfield. He is so obsequious. It is terrifying. 3. You're hosting a literary dinner party; which five authors would you invite (alive or dead)? I would invite raconteurs. Caitlyn Moran, Chimamanda Adichie, David Sedaris, Oscar Wilde, Mario Batali (always good to have a chef at your house). Then I’d just shut up and listen. The world of Boy Meets Boy by David Levithan, where all people are accepted no matter their color or orientation. Avoidance. Blood. Coffee. Terror. Laughter. Funny. Emotional. Controversial. Erudite. Interesting. Laptop. Coffee maker. Coffee cup. Couch. Friends. I often write with other writers in the room with me, whether it’s in a café or someone’s home. I like the sense of camaraderie. 8. Grab the nearest book, open it to page 22 and look for the second word in the first sentence. Now, write a line that starts with that word. The nearest book was Hollow City: The Second Novel of Miss Peregrine’s Peculiar Children by Ransom Riggs. Signed, by the way! In silver pen. My line: Spectral visitors ask for glasses of wine and 'something to eat' with worse manners than fleshy visitors, but they always help with the dishes, which is saying something. I would ask Agatha Christie what happened when she disappeared for that week. Never write another story. Reading is a great pleasure. Writing is an emotionally difficult job I am grateful to have. 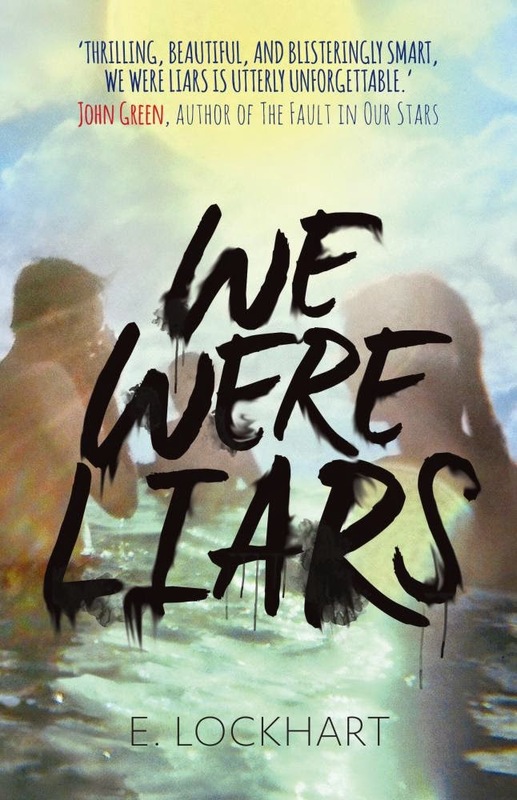 We Were Liars is available now; Allen & Unwin, $17.99 RRP. Find out more about E. Lockhart at her website.